The P-09 is CZ’s full-size polymer offering, boasting an impressive maximum capacity of 19+1 in its flush-fitting magazine – unsurpassed by any other 9mm service pistol. Featuring the versatile Omega trigger system, the P-09 is shipped with decockers installed but can easily be converted to a manual safety with the supplied parts and instructions. Also included are small, medium and large backstraps that allow the user to customize the pistol’s grip to their hand while retaining the natural point of aim that CZ handguns are known for. With an integrated 1913 Picatinny rail, the P-09 is readily adaptable to low-light situations. The Omega DA/SA trigger provides crisp single action trigger break, while providing the safety of a DA first-pull option. 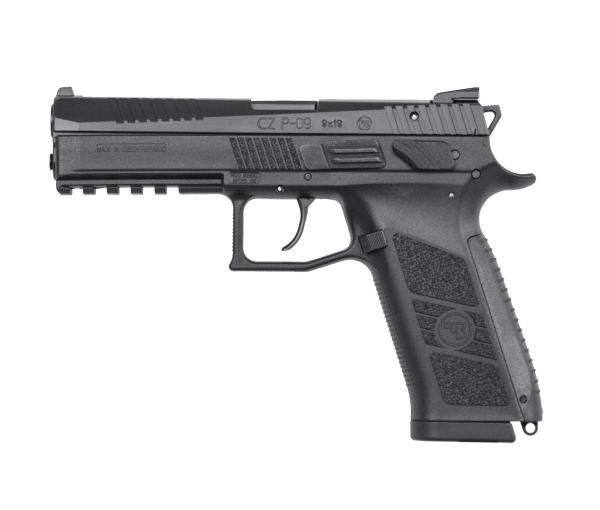 The ground-breaking CZ P-09 service pistol was created with the cooperation of many operatives from armed forces worldwide. Maximum accuracy and reliability was of paramount importance, with special attention paid to shooter comfort and firearm ergonomics. The P-09 has successfully passed many extremely demanding and gruelling tests in the harshest environments, far surpassing the common military and law enforcement standards. 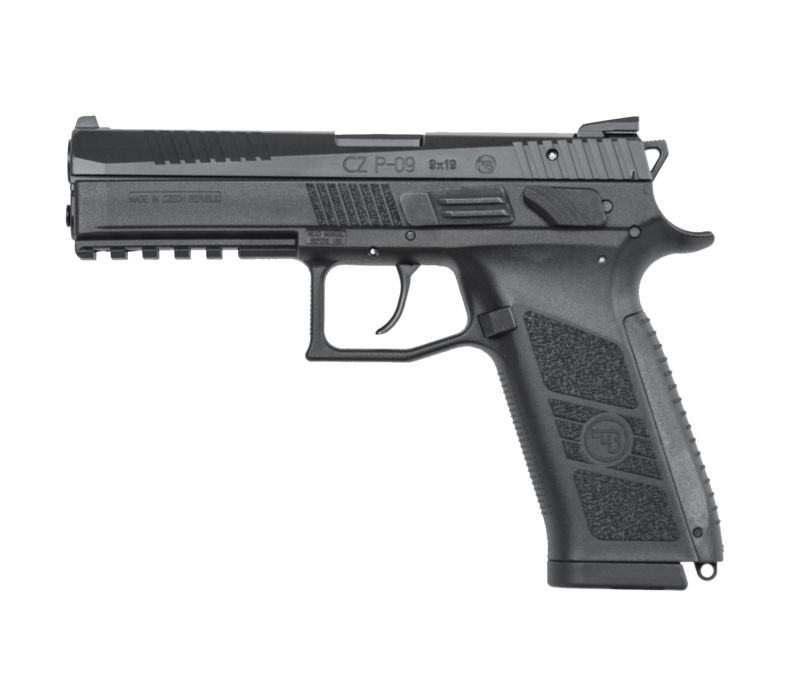 A modern, mechanically, thermally, extremely stable, glass-fibre-reinforced polymer has been chosen for the frame of the CZ P-09. The new surface finish of the slide, barrel and other minor parts significantly increase its resistance to any mechanical damage as well as corrosion. Drawing the gun, aiming and working the trigger is very intuitive. With minimal felt recoil, it returns to the target naturally even during rapid fire. 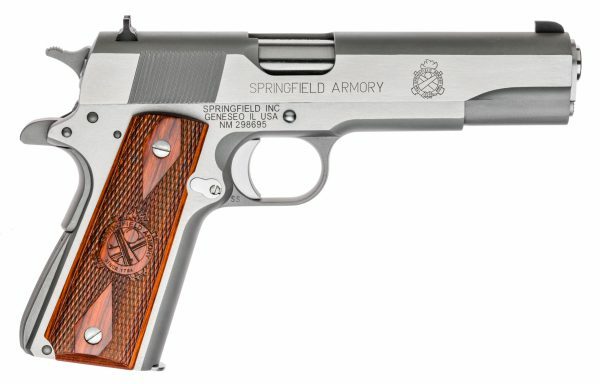 The ergonomics of this pistol have been brought to high standard by the overall rounding, removal of sharp edges and addition of the front cocking serrations to the slide. 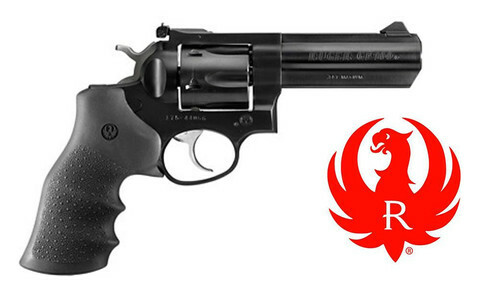 The new shape of the trigger and hammer has been designed to improve the shooting comfort and handling of the gun. Interchangeable backstraps in three sizes (S, M, L) allow adaption to the shooter’s personal requirements. Standard to the pistol are new, fitted, Tritium 3-dot night steel sights. Retained is the well-proven Omega trigger mechanism, which allows, among other things, an easy selection of the safety features of the firearm – choosing either a manual safety or decocking. The safety levers are ambidextrous and the magazine catch can be switched as required. Every single pistol is factory-zeroed to 25 metres.